Are you looking to have a great first chance for your club or team to bond together and to make a positive impact? Are you looking to act locally and impact globally? Do you hate seeing trash left lying around? Do the stories of the dangers of plastics in our oceans concern you? Consider taking action on Saturday, September 15th - it’s the second annual statewide Illinois Waterway Cleanup Week! You're invited to join the efforts along with Naperville 203 students, siblings, and parents who will be taking local action by cleaning up the DuPage River. This group will be one of hundreds of others throughout Illinois and hundreds of thousands of other throughout the globe working together to make our earth cleaner and healthier (as part of the International Coastal Cleanup Day)! 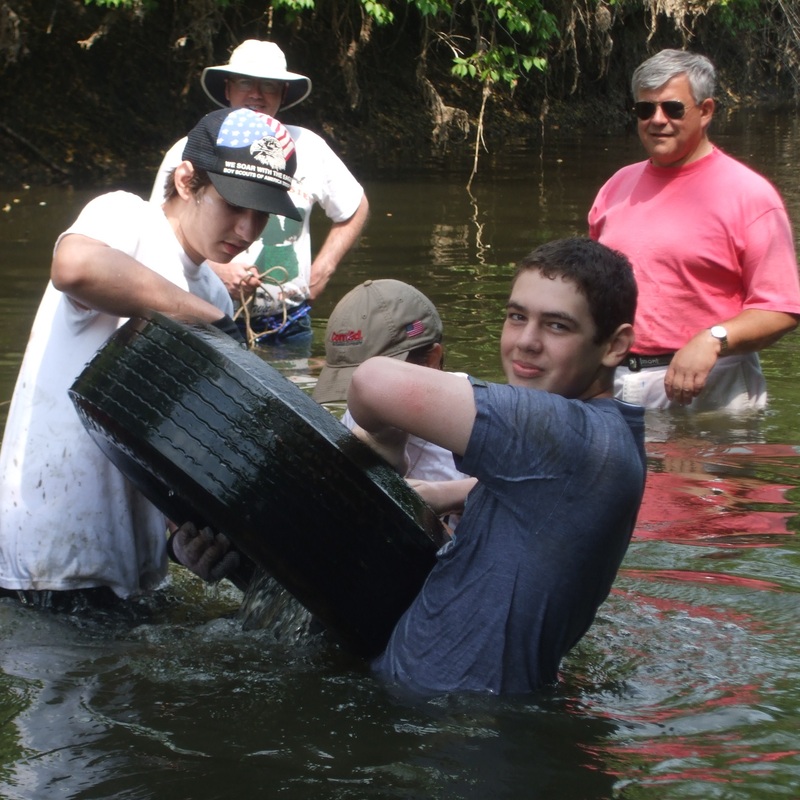 This initiative encourages students and communities across our state to work together to clean up community waterways. Using the Ocean Conservancy’s Clean Swell app, students and other volunteers can record cleanup data, placing it into a database of over 800,000 individuals across the world carrying out similar cleanups in the same week!! In fact, your cleanup will appear on a world map of cleanups!